On June 9, 2014, the Wildlife Trafficking Council held their third public meeting to discuss and adopt recommendations for the implementation of the National Strategy to combat wildlife trafficking. SCI Foundation attended and presented comments at this meeting, as did Charles Jonga, Director of Community Areas Management Programs For Indigenous Resources (CAMPFIRE) in Zimbabwe. The strongest and most efficient way to combat illegal trafficking is to provide local communities with the incentive to participate in the war against poaching. The best way to engage communities is to increase the value and perceptions of wildlife above the values of these animals to poachers and to the illegal trafficking trade. If elephants are no longer economically important to local communities, those communities will have no incentives to protect them. Poaching is a problem that will only worsen from increased human/elephant conflict. The U.S should support the development of community-based management models to engage the community in anti-poaching. 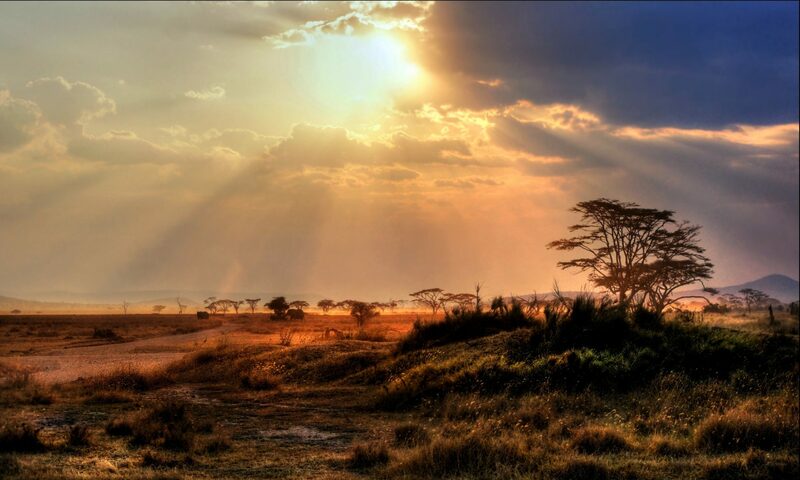 The U.S. should partner with CAMPFIRE to reduce poaching and trafficking. This Council should recognize that regulated hunting is a valuable strategy in the war against poaching and illegal trafficking as it supplies a significant amount of funding and creates incentive to conserve. U.S hunters play a very important role in the conservation of the African elephant and other species and directly contribute to the wellbeing of local communities. Regulated hunting provides about $1.2 million annually for local communities. This funding goes back into the hunted areas, to provide income for anti-poaching patrols and to fund community projects, land management, drought relief and more. 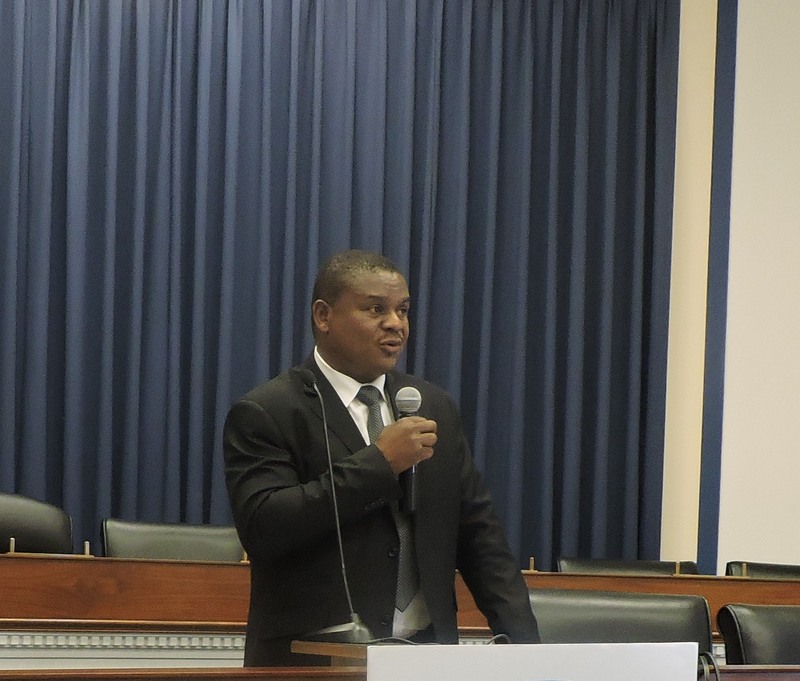 Mr. Jonga explained that with the U.S Fish and Wildlife Service’s recent ban on importations from Zimbabwe and Tanzania, his country stands to lose millions of dollars. This in turn will cause the communities and its wildlife to suffer. CAMPFIRE feels that the ban is going against what President Obama’s wildlife trafficking initiative originally intended. Private, community-based resource management may be the key to combatting poaching and the Advisory Council should continue to draft recommendations that encourage these programs. SCI Foundation commends Director Jonga on his efforts to inform policy makers and hopes the Council considers his presentation in future decision making.